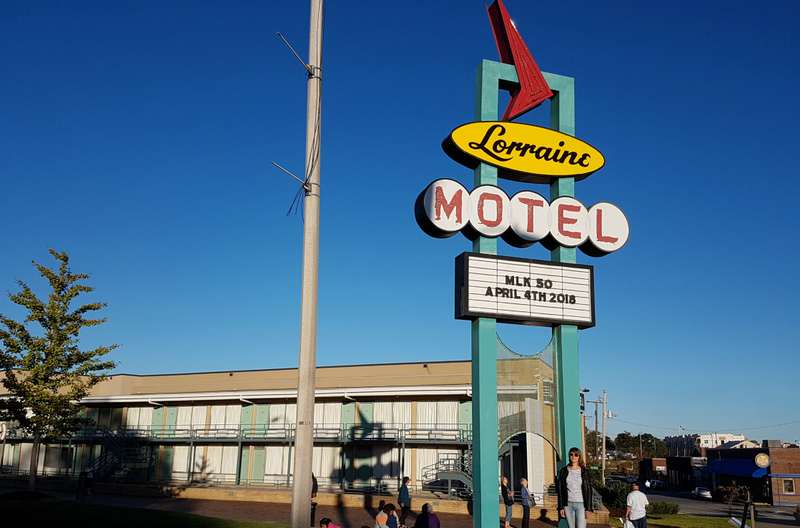 This April marks 50 years since the death of Martin Luther King Jr and the best way to explore his legacy is with a road trip through the south. Exploring the people, places and poignant moments of the struggle against segregation is easier than ever. Travel South USA has mapped a trail covering important sites throughout America, while Hertz has launched The Road to Civil Rights USA Road Trip Planner route tracing the story through Georgia, Alabama, Tennessee and Mississippi. 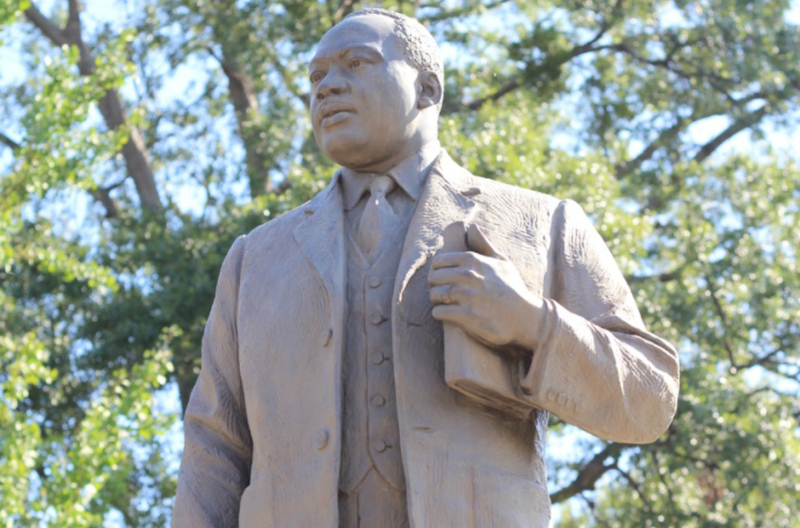 From MLK’s Atlanta birthplace to museums keeping his legacy alive, here’s how to follow in the tracks of a King. Let’s begin at the beginning - Martin Luther King Jr’s beginning, in a buttercup-yellow house on Atlanta’s Auburn Avenue. King was born in the second-floor bedroom. His childhood home, decorated as it would have looked and filled with family photographs, is now part of a national historic site with Ebenezer Baptist Church, exhibits of personal artifacts including a neatly-packed suitcase, and the final resting place the civil rights leader shares with his widow, Coretta Scott King. 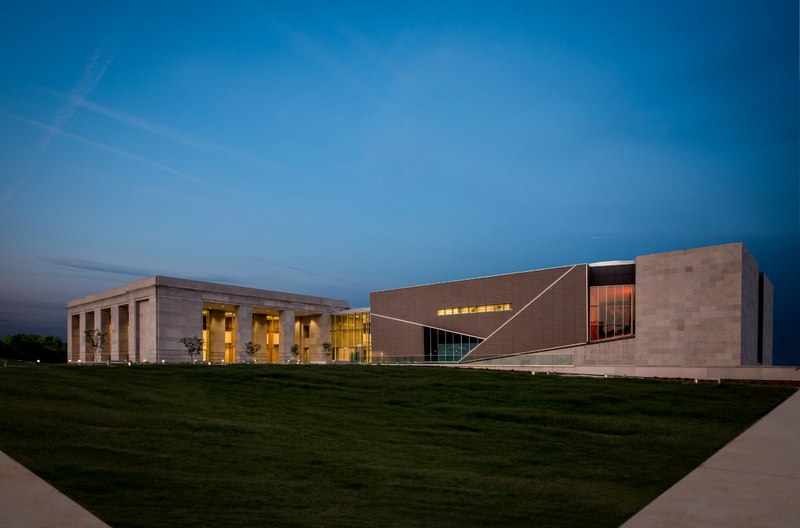 On the same street, the African-American Panoramic Experience (APEX) Museum tells history through an alternative lens, with inspiring profiles of astronauts and local business owners. Refuel at Paschal’s, where fried chicken comes with a side of mac ‘n’ cheese and a generous dollop of history. King and fellow civil rights hero John Lewis are among those who used the restaurant as an unofficial headquarters when planning marches and protests. King was pastor at Dexter Church for just over a year before the Montgomery Bus Boycott propelled him to prominence. Tours of the church, where you can stand at his lectern, are run by Wanda Battle - prone to erupting into song and drawing visitors into her harmonies, too. Expect to leave with a sore throat and goosebumps. The latter are also inevitable on a tour of the Dexter Parsonage Museum with Dr. Shirley Cherry, who shows visitors around the clapboard home. 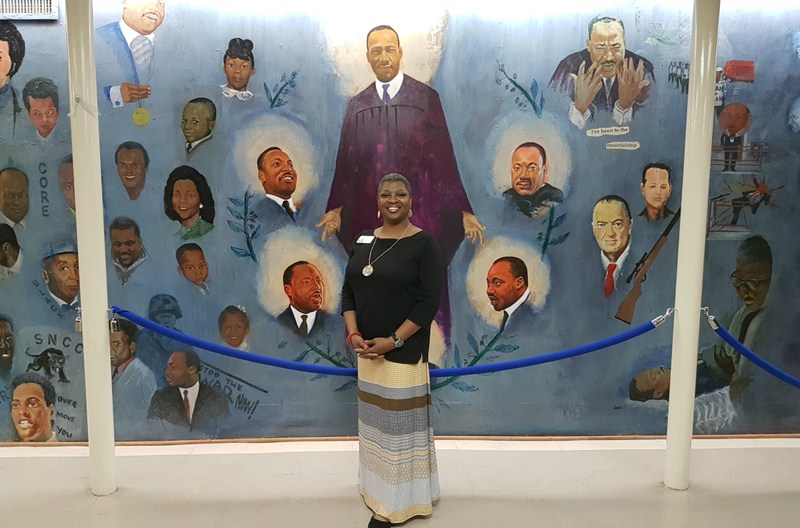 A huge mural on Montgomery Street, designed by local artist Sunny Paulk, honors those who marched the 54 miles to the town from Selma in 1965, crossing the Edmund Pettus Bridge. Music City is best known for, well, music. Visitors come for the honky-tonk bars and country stars. But Nashville played a key role in the fight for civil rights, with the 1960 lunch counter sit-ins gathering momentum and gaining national attention here. Woolworth on 5th is among the locations where students perched stoically on stools. The site reopened this year as a soul food restaurant and music venue. Also in downtown, grand Nashville Public Library has a Civil Rights Room with mock-up lunch counter, where visitors can learn more about the nonviolent protests and the people involved. There are also rare documents and photographs including John Lewis’ recently-unearthed mugshots. MLK was assassinated on the balcony of the Lorraine Motel, on April 4, 1968. Peeking into the room where he stayed, its single beds tucked with peach-coloured sheets, still has a profound effect. King’s funeral song, Take My Hand, Precious Lord, plays softly as visitors shuffle solemnly around the exhibit in the National Civil Rights Museum, where room 306 is preserved behind plexiglass. It forms the poignant finale to the museum’s immersive exhibits. The first state-funded civil rights museum opened in December 2017, and it doesn’t flinch from its difficult, complex subject matter. Skin-tingling displays are poignant reminders of the brutality directed at those who dared to fight for change. 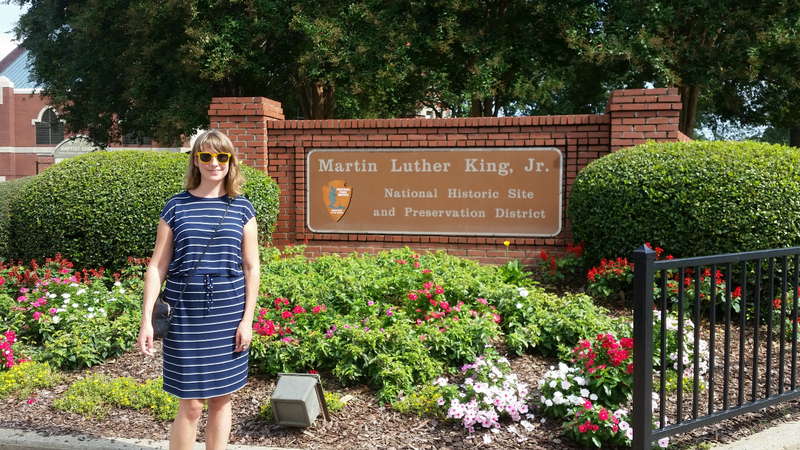 Hit the road to discover the landmarks that shaped the struggle to which so many important figures dedicated their lives, along with museums and memorials that chart the history of the movement, honour its heroes and heroines, and keep their remarkable legacy burning bright on ‘The Road to Civil Rights’ US Road Trip Planner route here. Ella Buchan is a journalist specialising in travel, food and drink, and especially loves road trippin' around the US. She writes for titles including the Guardian, BBC Travel, Independent and Travel Weekly.